SNAFU! 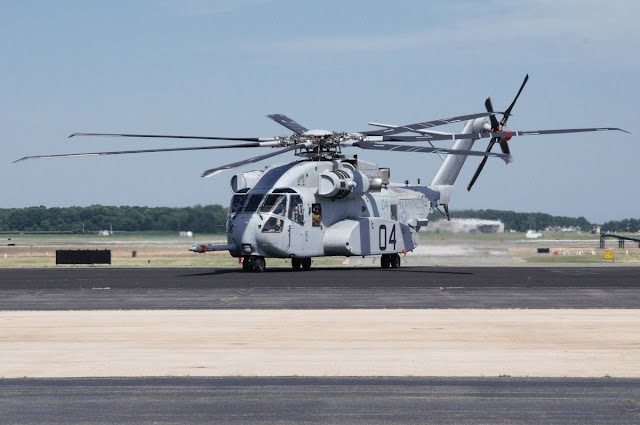 : Ruin your computer screen moment...the troubled CH-53K is costing 152 mil per copy! Ruin your computer screen moment...the troubled CH-53K is costing 152 mil per copy! Jesus. I like the CH-53K. I think the Corps needs the CH-53K. BUT!!!! At what point do you say enough is enough and you instead go with the good enough CH-47F? When do you say that 2.5 CH-47's can do the job, yet still cost about the same as one CH-53K? I don't know but we're getting real close to the point if we're not there already.